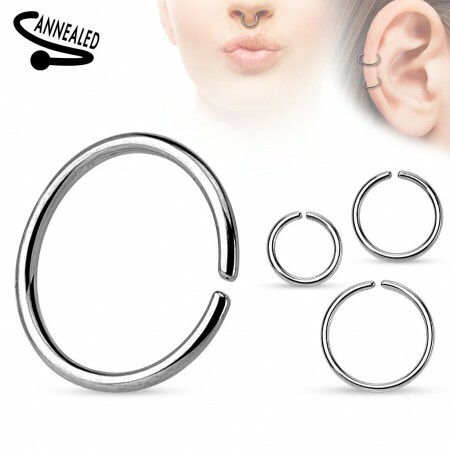 A‌ simple basic piercing ring made of surgical steel. This ring can be worn pretty much everywere. 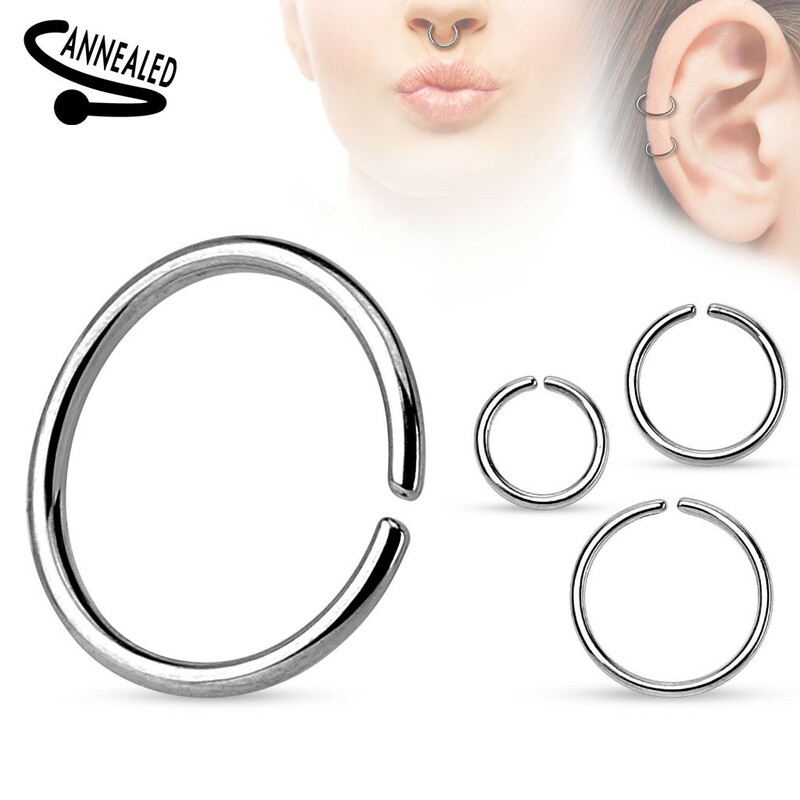 A true must-have for every piercing lover. One of my favorite earrings. 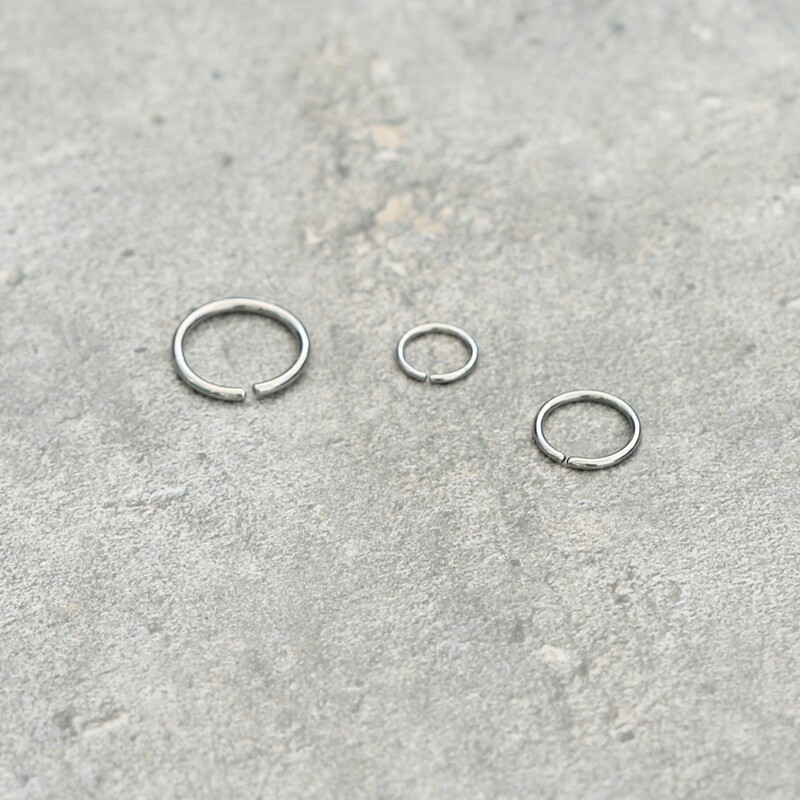 I order these hoops for my customer as they have been using bar which was causing them issues.